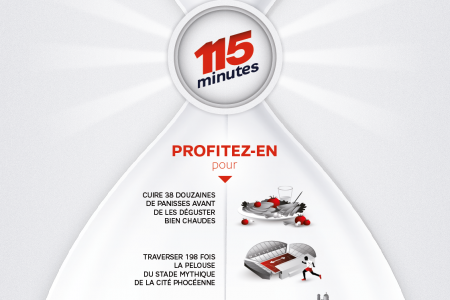 Et vous, que ferez-vous du temps gagné grâce à la 4G à Marseille ? 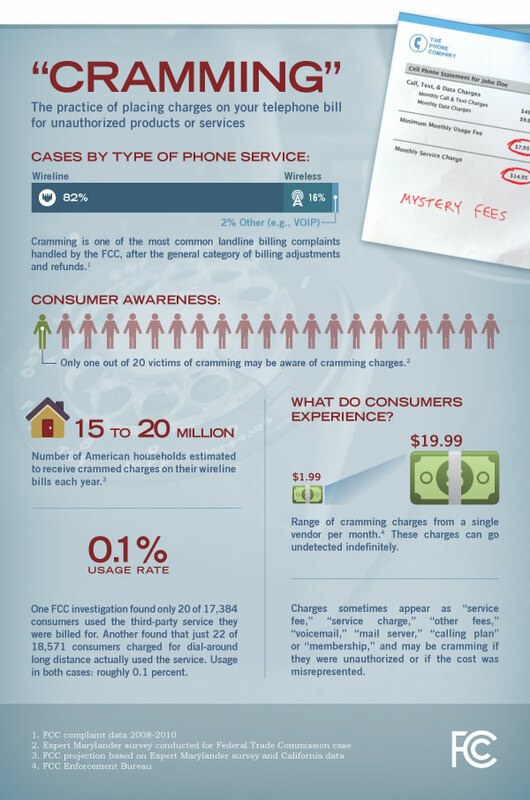 “Cramming” is the practice of placing unauthorized, misleading or deceptive charges on your telephone bill. Crammers rely on confusing telephone bills in an attempt to trick consumers into paying ...	for services they did not authorize or receive, or that cost more than the consumer was led to believe.